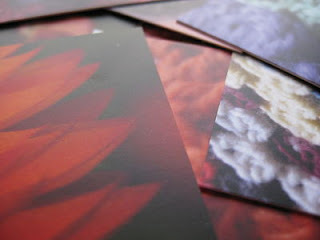 I finally received my Moo cards in the post - they only took 6 days to get to me, it just took me ages to order them! They look amazing. If you don't mind me asking, what are Moo cards? I don't know that I would be able to choose a favorite either! 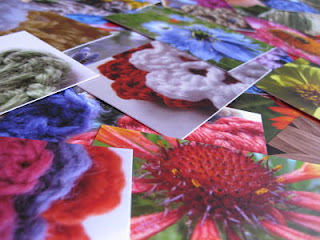 Wow , your pay it forward is fantastic, your very clever, i just love the postcard notebook, such a great idea. 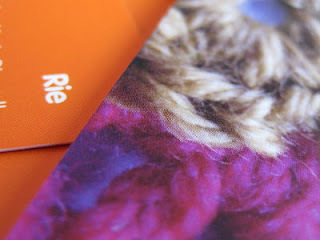 Mine will be going out next week, so look out for a surprize in your letter box soon. Zainy - check out the moo site, moo.com ...They print the best photo business cards & they are really easy to order too. Anna - glad you like the PIF, I started to have a mild panic attack when I posted them, thinking that no-one would like them! Isn't MOO just great!? 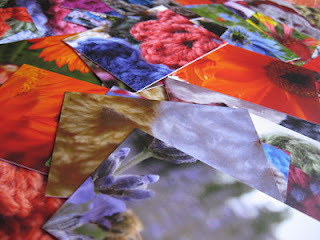 I placed my first order quite a while ago: postcards of some beach pictures of mine and they came out beautifully! A couple of days ago, I ordered a new set of pictures and I just can't wait to receive them... I would love to try their mini-cards too.